In class last night we examined how to make better decisions. The lecture focused heavily on cognitive biases and heuristics that affect our decision-making. Today, I reached workout #196 for the year. It looks as though this resolution will be accomplished in early October. With the occasional exception, have stuck to this one. I have completely failed at this one. Ran it in March. Ran another in April. Training for one on October 5 and another on November 8. So I’ve been thinking about the difference between the résumé virtues and the eulogy virtues. The résumé virtues are the ones you put on your résumé, which are the skills you bring to the marketplace.The eulogy virtues are the ones that get mentioned in the eulogy, which are deeper: who are you, in your depth, what is the nature of your relationships, are you bold, loving, dependable, consistency? And most of us, including me, would say that the eulogy virtues are the more important of the virtues. But at least in my case, are they the ones that I think about the most? And the answer is no. We happen to live in a society that favors Adam I, and often neglects Adam II. Maybe next year’s resolutions should address eulogy traits. From 1905 to 1937, corporate America relied on a Supreme Court case, Lochner v. New York, to challenge most government regulations as violating a “liberty of contract” implicit in the Due Process Clause. Haley Sweetland Edwards argues in Washington Monthly that Citizens United is the new Lochner. In the Lochner Era, big industry groups and their allies on the Court wielded the notion of “freedom of contract”—any regulation that abridged it was chucked. Today, the notion of “freedom of speech” is being used virtually the same way, just as Rehnquist worried it might be. Any rule or law that abridges a company’s claims to First Amendment-protected speech is now vulnerable to attack. I’ve argued that generalists are undervalued in our corporate culture. Philosopher Roman Krznaric critiques the “cult of specialization” that has arisen since the Industrial Revolution. 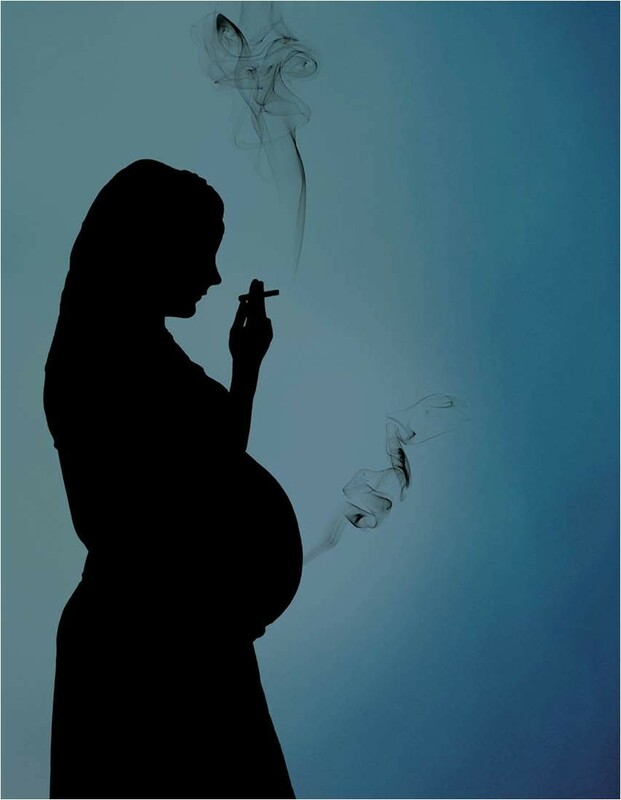 Prevalence of smoking among pregnant women is still, in 2013, 10%. These numbers are not just women who smoked a little before they realized they were pregnant — these are women who reported smoking during the last three months of their pregnancies. But how is nonconformity interpreted by others? Do we see it as a sign of status? New research, to be published next near in The Journal of Consumer Research, suggests that we do. The authors call the phenomenon the “red sneakers effect,” after one of them taught a class at Harvard Business School in her red Converse. 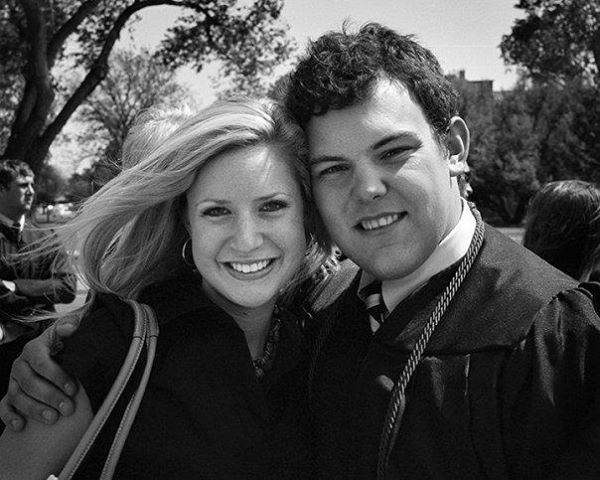 Five years ago, I graduated from Texas Tech. Five years. Unbelievable. I never much enjoyed the commencement ceremony platitudes: find your passion, shoot for the moon, etc. Great advice and all, but it always felt like something out of a Hallmark card. When you are living to the fullest, beyond yourself, beyond comfort, life is most full and exhilarating. NPR Planet Money asked several economists what they would say if tapped to speak at a ceremony. Don’t take the job that pays the most money. Nothing wrong with money, but it’s the wrong criterion for choosing if you are fortunate to have a choice in this not-so-great job market. People often confuse economics with anything that is related to money as if the goal of economics is to make you rich. 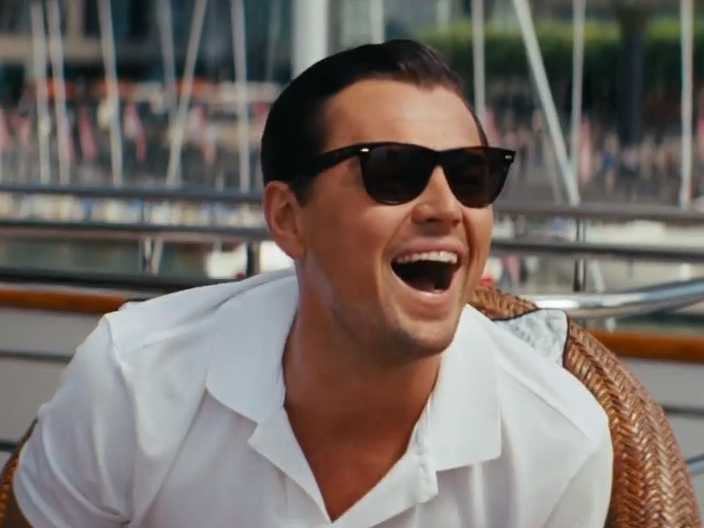 But the goal of economics is to help you get the most out of life. Money is part of that of course, but usually there are tradeoffs–the highest paying job has drawbacks. Don’t ignore those. So take the job that is the most rewarding in the fullest sense of the word. Sure, money matters. But so does how much you learn on the job, how much satisfaction it gives you and whether it lets you express your gifts. The ideal is to find a job you love that still lets you put food on the table and a roof over your head. You spend a lot of time at work. Don’t do something you hate or that deadens your soul just because it pays well. Time is precious. One of the simplest but most important ideas of economics is the idea of opportunity cost–anything you do means not doing something else. Don’t spend all of your leisure on email and twitter and entertainment. Keep your brain growing. Listen to Planet Money. Read a novel. Take a cooking class or keep working at that musical instrument. You don’t have to answer that question today. Or even tomorrow. But time is precious. Find a way to use your gifts. If you don’t have any gifts, invest in finding some. If you have some, invest in improving them.